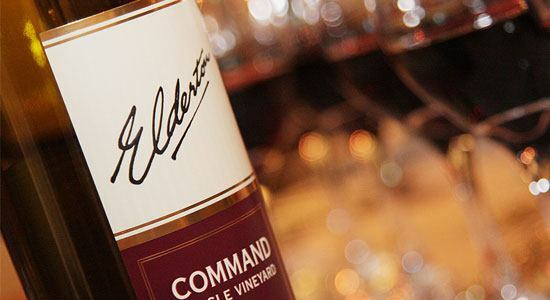 The Elderton Command Shiraz has established an enviable reputation since the first vintage in 1984. It is truly one of Australia’s best and most highly regarded Icon wines. Accolades have come from the world over for vintages such as the 1992, which was chosen by the influential wine critic Robert Parker in his U.S. magazine the Wine Advocate as one of the world’s Top 80 wines. 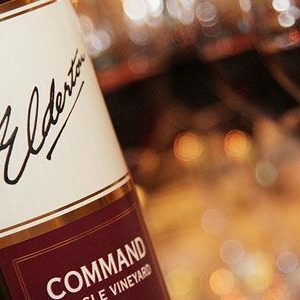 The 1995 Command was awarded 95 points by Wine Spectator and placed in their Top 100 wines; the 2000 was awarded 97 points by the same magazine and placed 27 in their Top 100. The 1996 Command won the trophy for the best Shiraz in the world at the London International Wine and Spirit Competition. 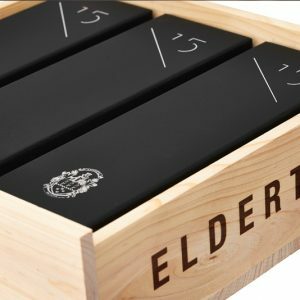 The second generation of Ashmeads and Elderton Co-Managing Directors, Allister and Cameron, as the current custodians of a rare piece of Barossa Valley viticultural heritage, continue their parents aspirations and expectations to produce a great wine of the world. The Command is truly an expression of place, and one of which the family intends to preserve for generations to come. Command indeed; elegant, but brooking no argument, the X-factor of the fruit at once obvious, yet undefinable; cer-tain it is that its balance and depth are beyond approach, the oak and tan-nins seamlessly stitched through the fruit and length of the palate. ...the medium garnet-colored 2012 Command Shiraz sports a very expressive nose replete with dried mulberries, potpourri, dusty earth, Chinese five spice and Szechuan pepper. Big and bold but not at all heavy, this soon-to-be-bottled Shiraz is drinking beautifully, offering tons of fruit with a very spicy and earthy character and firm, velvety tannins. It finishes long.